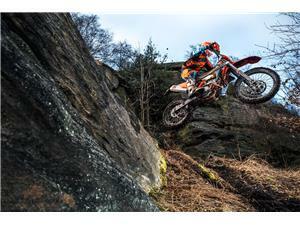 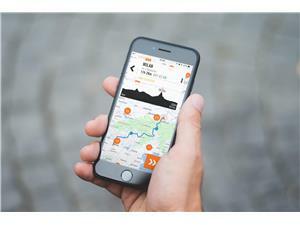 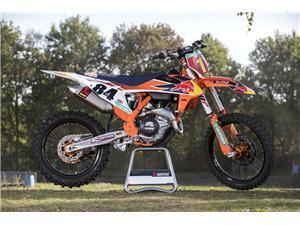 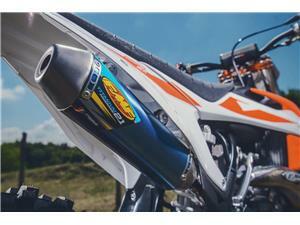 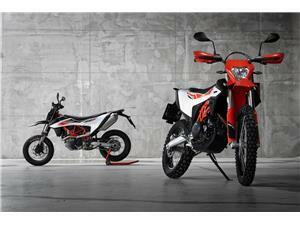 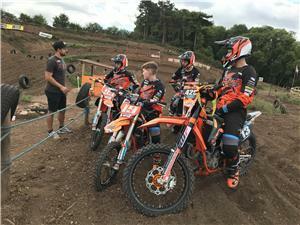 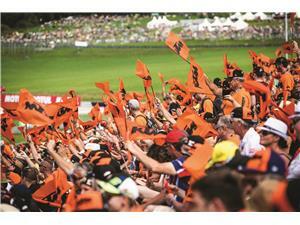 Below is a selection of the latest news from Wayne Mounter Motorcycles and KTM. 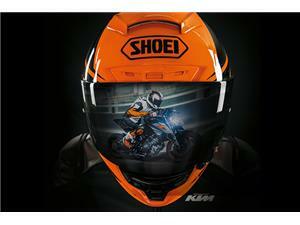 If you wish to read more information please click on the image or the 'Read More' button. 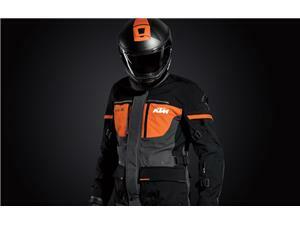 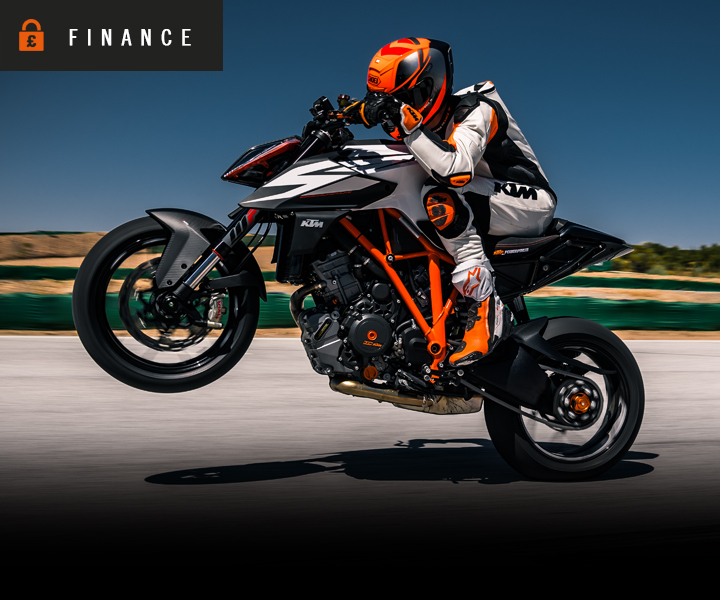 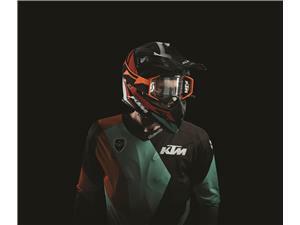 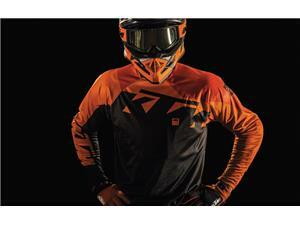 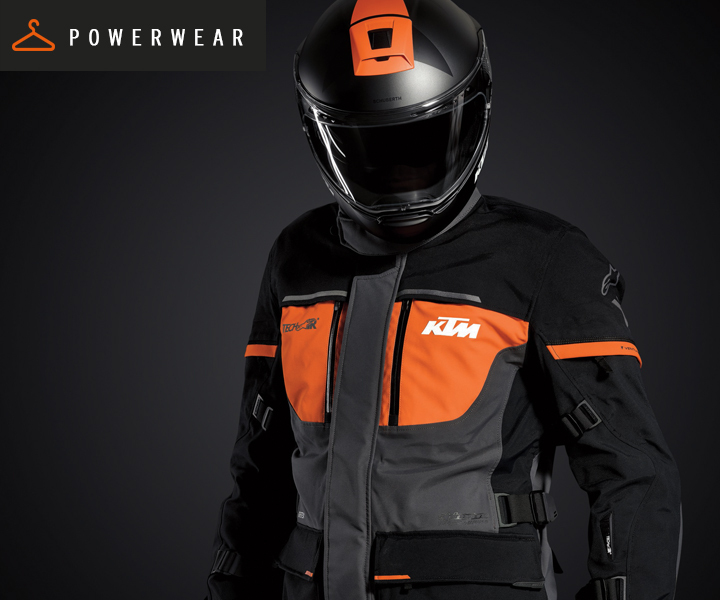 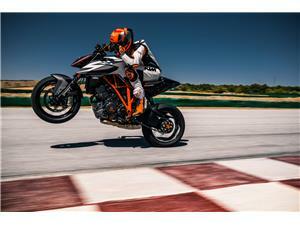 The KTM PowerWear Street Collection 2019 is now available. 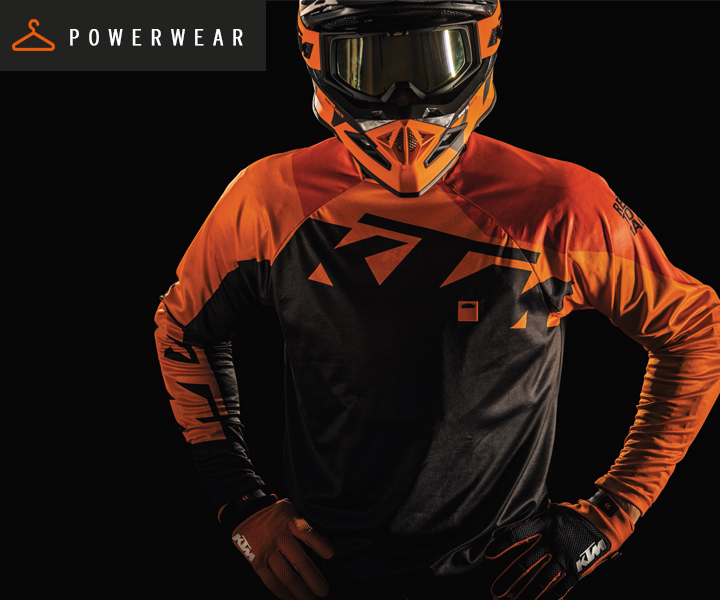 Power Up with a £750 PowerParts and PowerWear voucher when you purchase a 2019 KTM ENDURO or KTM SIX DAYS ENDURO machine. 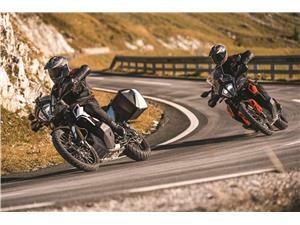 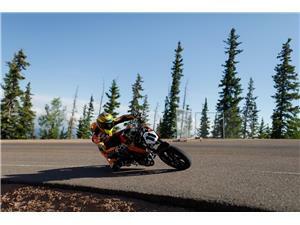 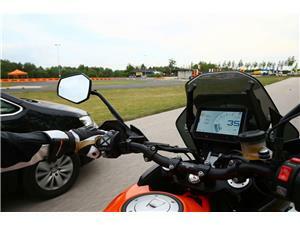 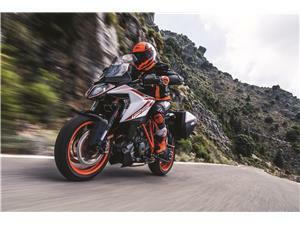 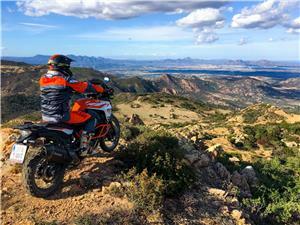 KTM becomes the first motorcycle manufacturer to demonstrate Adaptive Cruise Control and Blind Spot Detection systems.